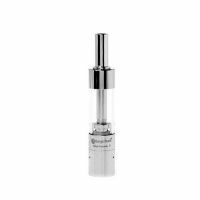 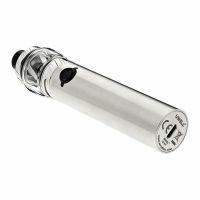 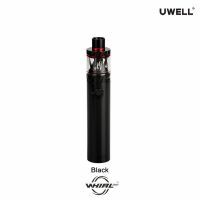 A simple battery and tank in the vape pen style with great flavor, that is the Uwell Whirl 22. 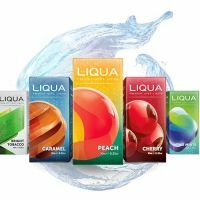 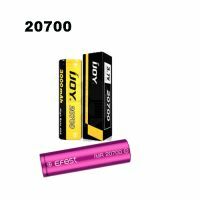 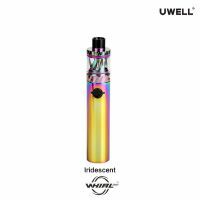 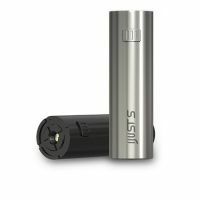 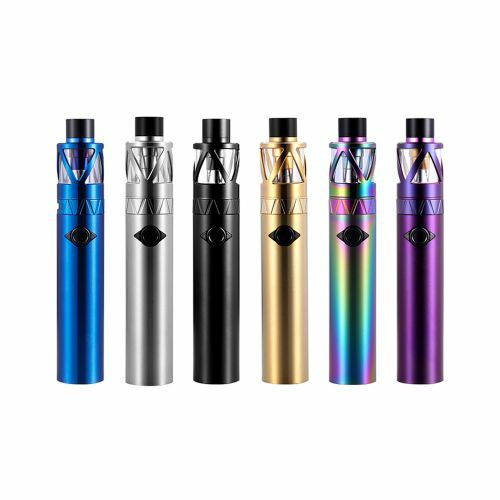 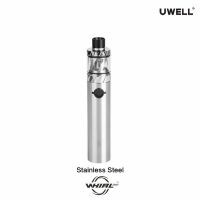 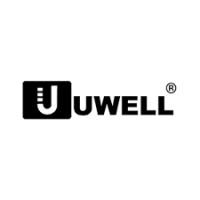 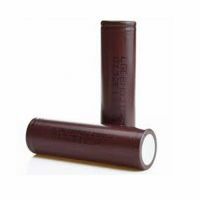 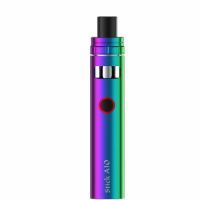 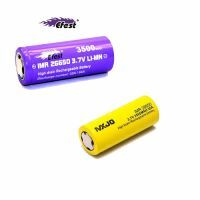 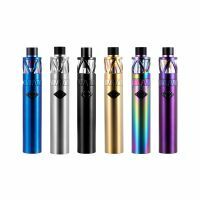 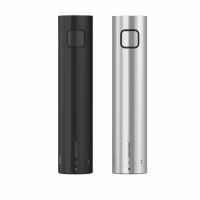 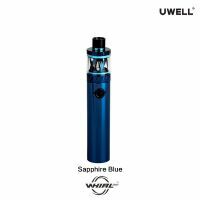 It comes with a built-in 1600mAh battery, a 3.5ml tank and a maximum power of 25W, these are in short the parameters of a simple Uwell electronic cigarette that will provide you with an excellent pleasure from the free mouth to lung vaping or tightened direct lung vaping. 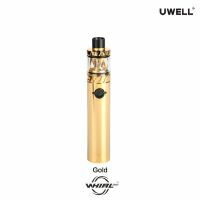 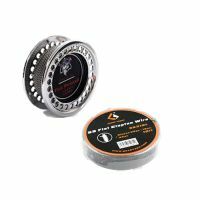 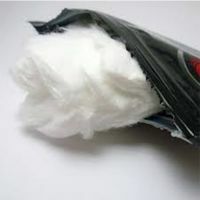 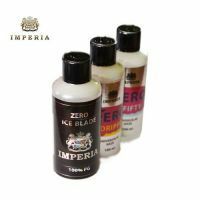 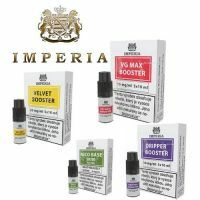 Whirl 22 will not give you huge clouds of vapor as other similar models, but rather pure flavor. 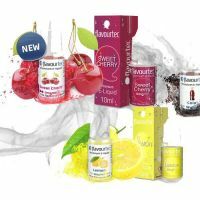 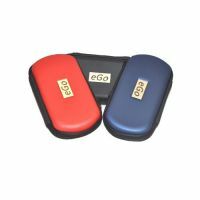 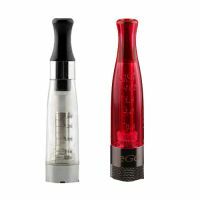 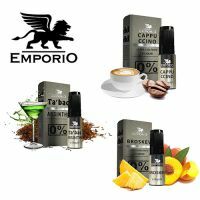 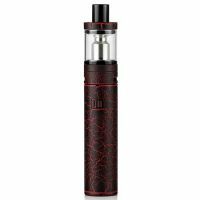 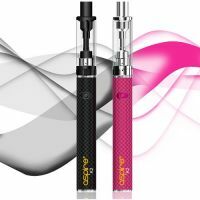 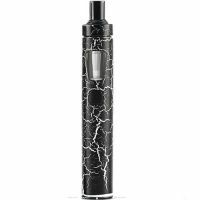 The beautifully crafted e-cigarette has a pleasant surface and a convenient button to turn the device on and off. 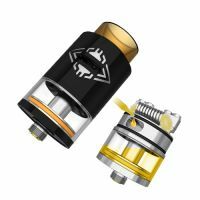 The base of the tank is built into the battery, so only the body can be unscrewed. 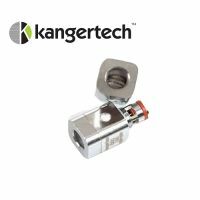 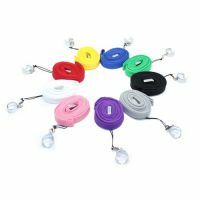 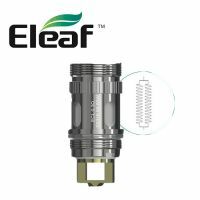 The heating head is simply inserted in the base, no need to screw it in. 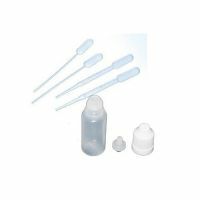 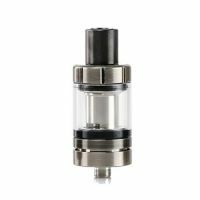 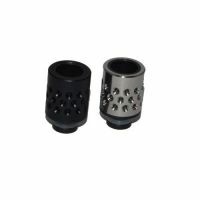 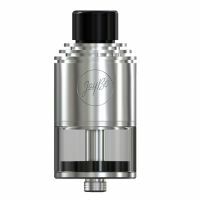 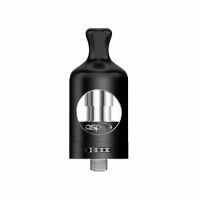 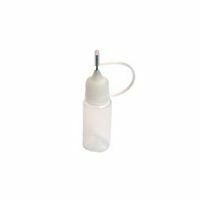 Whirl 22 offers an easy filling system, just unscrew the top and fill the tank through one of the side holes. 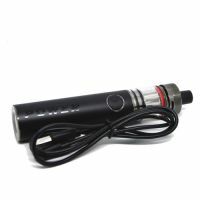 You can also set up an airflow that is made of several different holes. 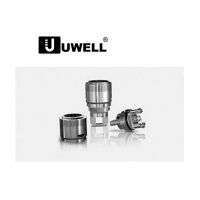 With no problem, you can precisely adjust the tightness of draw to your needs. 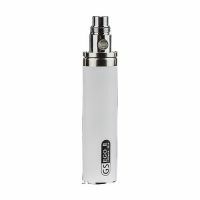 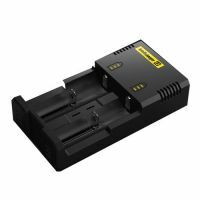 Simple construction with bottom micro USB port, integrated base, unscrewable tank body and top filling system. 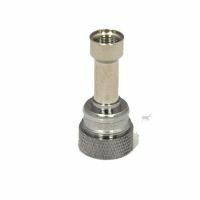 The heating head does not have to be screwed in. 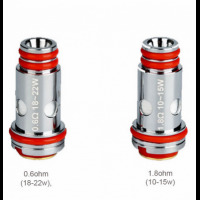 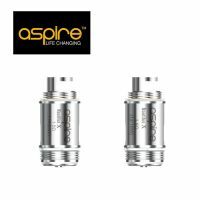 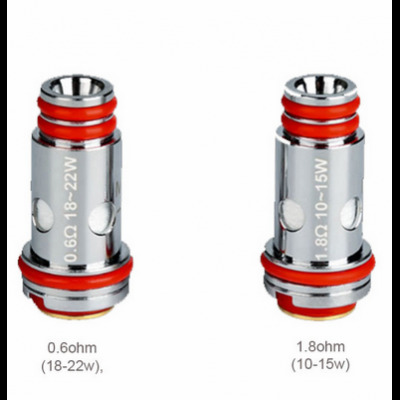 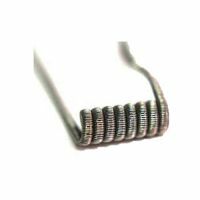 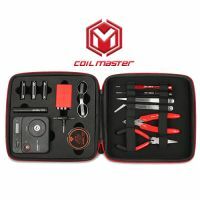 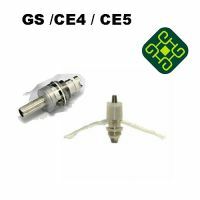 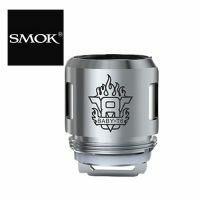 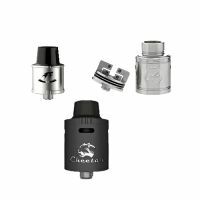 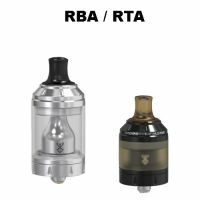 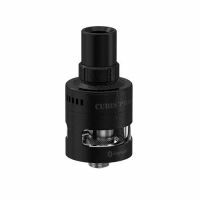 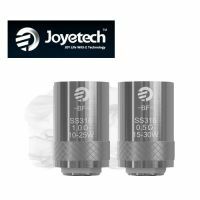 With a nichrome coil and a 0.6Ω resistance, it can be used for both free mouth to lung vaping and tightened direct lung vaping. 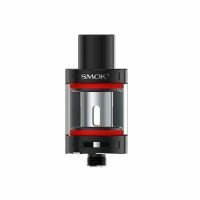 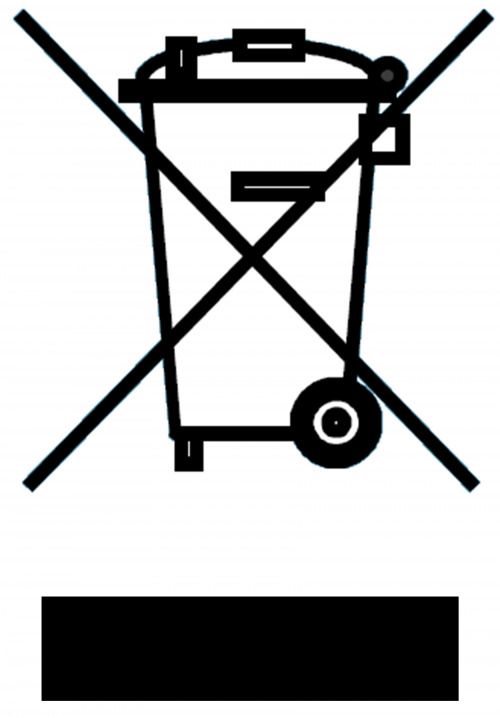 Of course, for both styles the airflow on the tanks base must be adjusted.